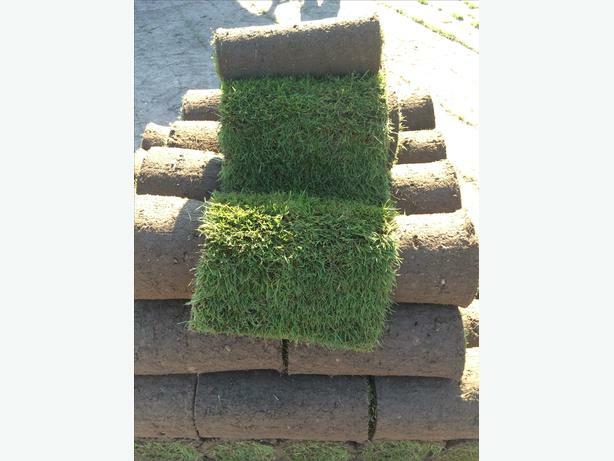 Top quality hard wearing cultivated turf, weed treated and fertilised. Every roll is cut fresh to order. Competitive prices for both trade and domestic customers.